One Hundred Paces is the newest creative outlet for James Lombardo, Santa Barbara based singer/guitarist. 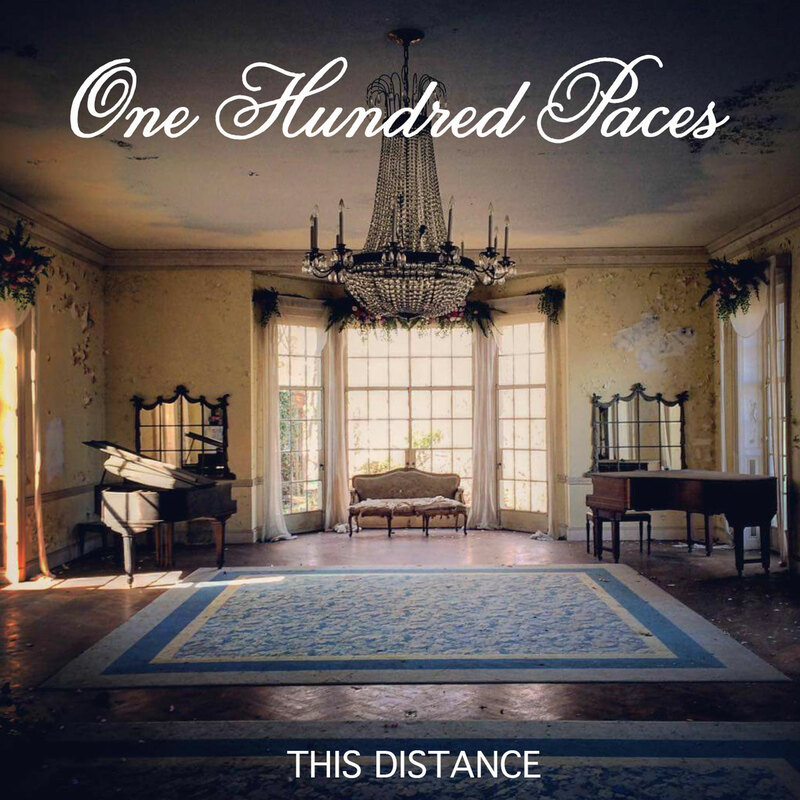 This Distance is the latest release from One Hundred Paces. The seven track album features fresh song writing and tunes that you can listen to again and again. “Hope Rises” is the sparkling first song and it sets the tone for the rest of the tracks. “Hope rises in us and fills in the gaps, Drowns out this fear when lost in the cracks”. Beautifully sung lyrics that convey the exact feeling of hope that we hope to feel after a relationship ends. The genre One Hundred Paces most identifies with is Indie Folk Rock and nowhere is that more evident than the tune of “The Race”, an uptempo song that begs to be sung along with. My personal favorite is “The Burden”, a stripped down tune that showcases Lombardo’s songwriting skill and voice. The record release show for This Distance will be June 23rd at SOHO (1221 State St.) in Santa Barbara at 7:00 pm. This Distance is out June 30th via Wednesday Records. It is available for preorder now. Keep up with One Hundred Paces here.